According to recent figures released by Barclays Nottingham is now one of the most popular cities in the UK for Buy-to-Let landlords. The figures compiled from data analysing more 5,000 of Barclays buy-to-let customers has seen Nottingham rise from 17th place to 4th when ranked by volume of buy-to-let properties completed through Barclays. The study has shown that increasing buy-to-let popularity, particularly in the Midlands is largely down to the housing market offering excellent value for money and therefore more fruitful investment opportunities. 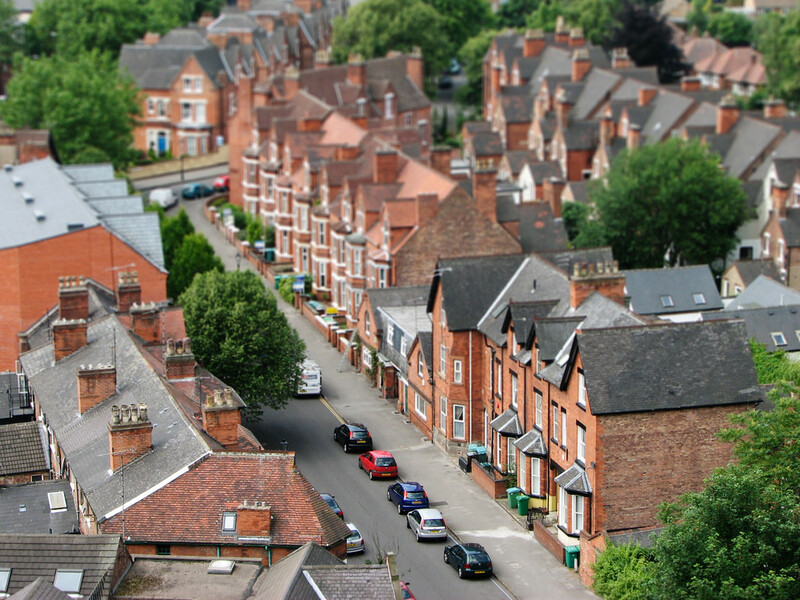 Although it remains to be seen how the recent budget announcements will affect the housing market for landlords it’s clear that, for now at least, property is still regarded as a sound investment, particularly here in Nottingham.